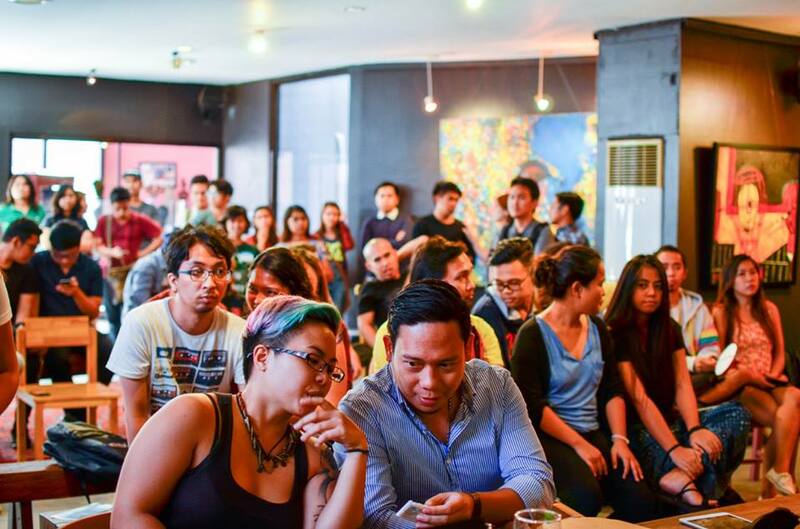 Last November 28, designers, illustrators and photographers of the local creative scene gathered at 856 G Gallery for 2015's second and last Behance Portfolio Reviews. 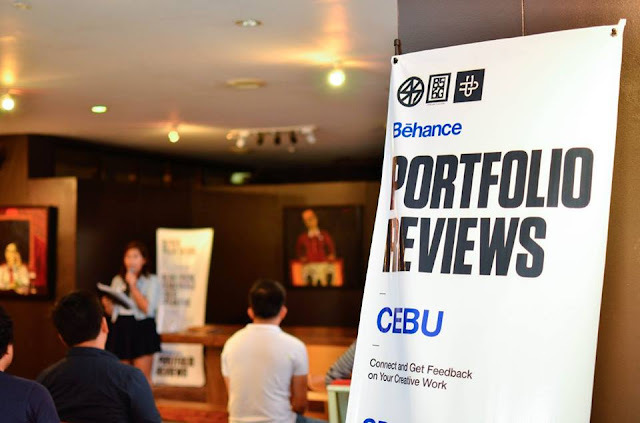 For those everyone not so familiar with the reviews, Behance Portfolio Reviews is an event that caters to the youngsters of the creative scene. There are ten participants for each category, each participant is then given 10mins to present their portfolio to a panel of creative professionals in the industry. 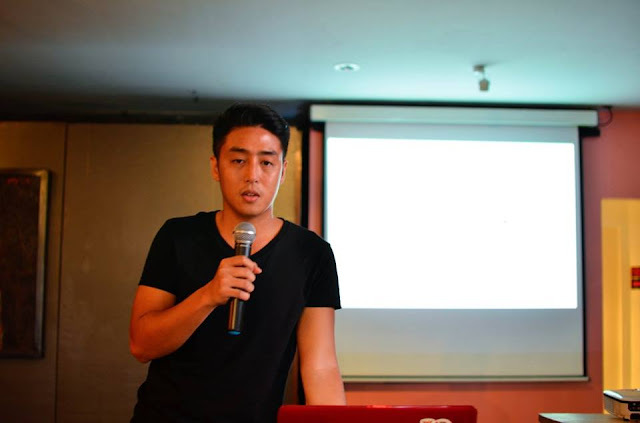 The winner of each category will receive the much sought after Behance coin, and unlimited bragging rights. There were three categories for this years reviews, Photography, Illustration, and Graphic Design. Each category also had a featured speaker, for Photography it was Nicolo Manreal of Rainbowfish, Kath Layno for Illustration, and Stephanie Tudtud for Graphic Design. 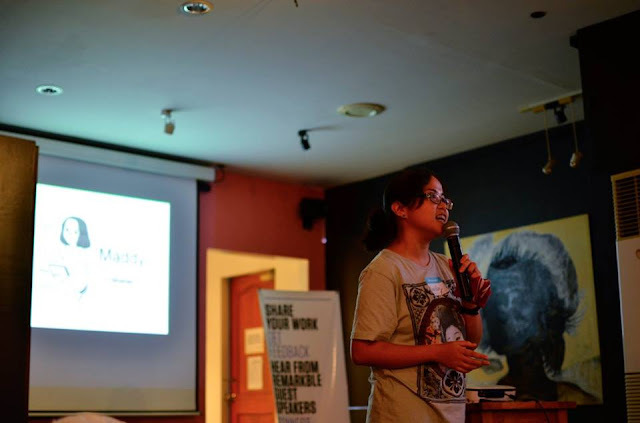 The winners for the second Behance reviews were Jan Sunday for Photography, Maddy Boone for Illustration, and Chris Anthony Torregosa for Graphic Design, each winner received the Behance Coin, shirts from Glitchgrafiks, and free passes to the Tide Co-working Space. 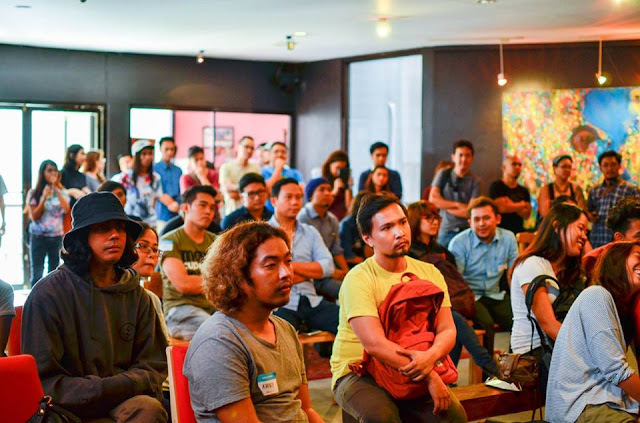 Chris Torregosa holidng up his Behance Coin with the panelists, Seph Mayol, Stephanie Tudtud, and Winston Cangsuco, and the organizers. 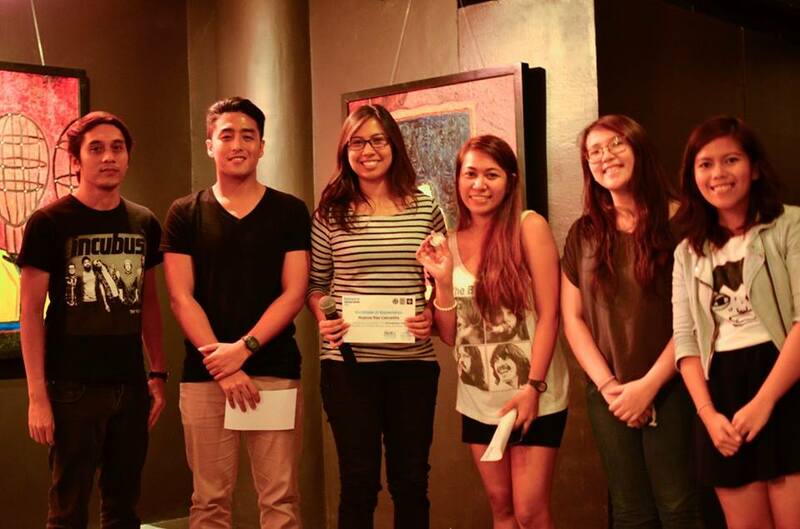 Jan Sunday, the winner for the photography category showing off her coin together with the panelists, Nicolo Manreal, and Rae Cabradilla, and the organizers. 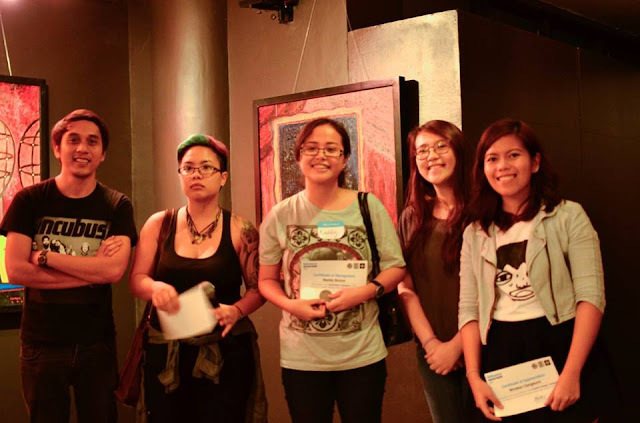 Maddy Boone winner of the Illustration category with one of the panelists, Kath Layno, and the organizers. 856 G was packed with people. 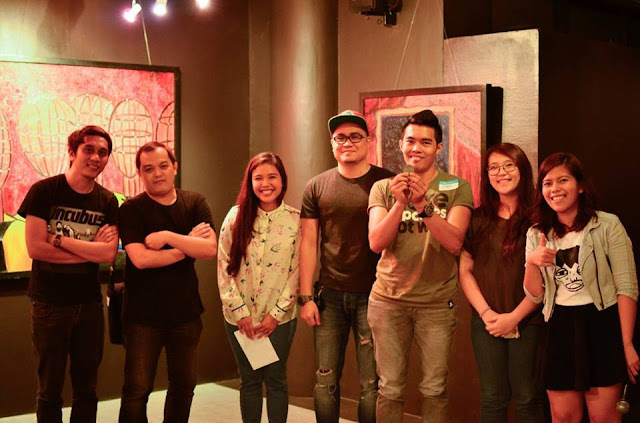 Kath Layno and Anthony Brian Villafuerte aka Zero Briant panelists for the Illustration Category. Jan Sunday, Photography winner, starting on her presentation. 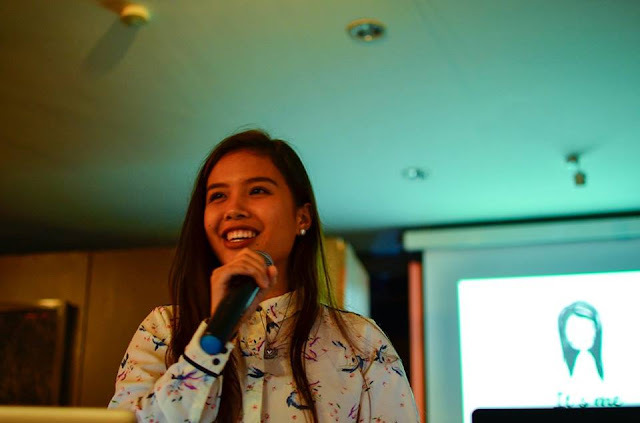 Stepahnie Tudtud talking about how the survive the corporate world as a graphic designer. 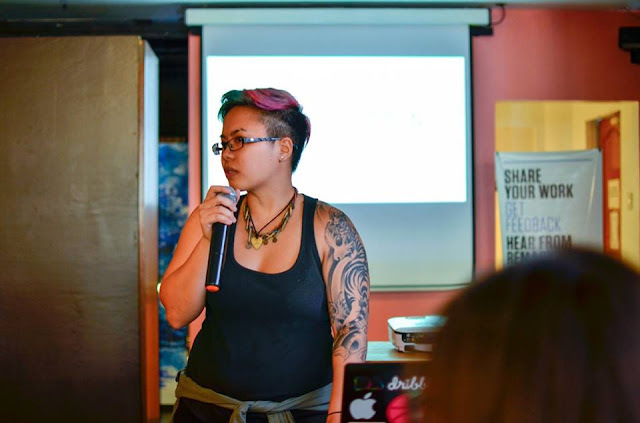 Kath Layno talking about her creative process. Nicolo Manreal starting off the event at 10am. We'd like to thank everybody who went to the Behance Reviews. 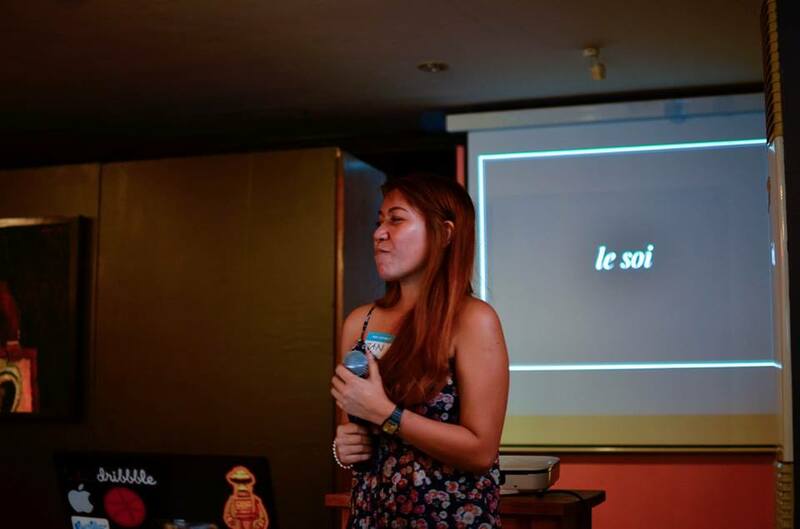 We'd also like to thank our sponsors, Grafik 9, Handuraw Pizza, Chedz Designer Cakes, Synacy, Glitchgrafiks, and Tide Co-working Space. We hope to see you at next year's reviews!